The Glacier Express, Switzerland: The Glacier Express distills the Alpine experience into eight hours of snowy peaks, mountain meadows, and storybook villages between Zermatt and St. Moritz, Switzerland. Registration has just opened for the European Commission's 5th European Conference on Sustainable Urban Mobility Plans (SUMPs) on 14-15 May in Nicosia, Cyprus. 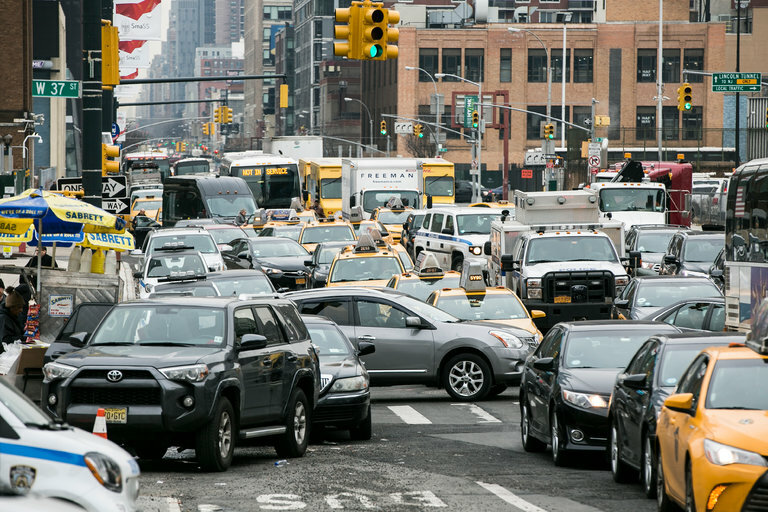 Driving a car into the busiest parts of Manhattan could cost $11.52 under a major proposal prepared for Gov. Andrew M. Cuomo that would make New York the first city in the United States with a pay-to-drive plan. About a mile offshore from Kaneohe Bay on the Hawaiian island of Oahu, a yellow, doughnut-shaped contraption bobs up and down with the motion of the ocean. The hulking device, as wide as a school bus is long, looks a bit like a massive buoy or life raft. In fact, it’s a wave energy converter — one example of a new renewable energy technology that transforms ocean waves into electrical power. is already proving its worth, bailing out a coal power station nearly 620 miles (1,000 kilometres) away. China is building roadways with solar panels underneath that may soon have the ability to charge cars wirelessly and digitally assist automated vehicles. This second solar roadway project – part of the Jinan City Expressway – is a 1.2 mile stretch. The building technique involves transparent concrete over a layer of solar panels. In an Australian beach town, surfers get their boards to the coast using renewable-powered transit. The Australian beach town of Byron Bay has a traffic problem–especially during holidays, when tourists cause gridlock on local streets. Until recently, there were few options for public transit. 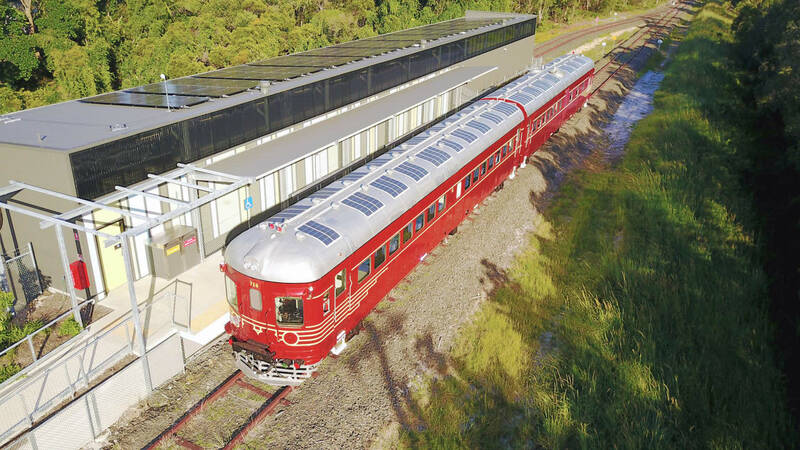 But the town now has a second option for traveling one common route: The world’s first fully solar-powered train, running on a restored train line that was out of use for more than a decade.